A Jewish nobleman, Judah Ben-Hur, and his adopted Roman brother Messala are best friends despite their different origins. 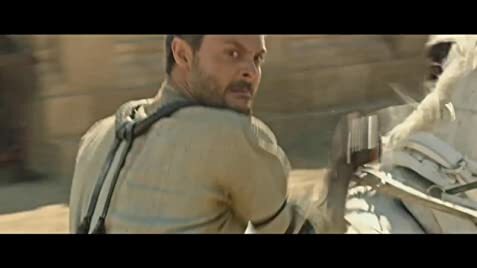 Messala enlists in the Roman army and fights in the Roman Empire's wars in Germany. Ben-Hur also develops feelings for the family slave Esther although their different station in life compels him not to pursue her. But when her father Simonides seeks to marry her off to a Roman, Ben-Hur declares his love for her and takes her as his wife. Three years later, Messala returns as a decorated Roman officer. 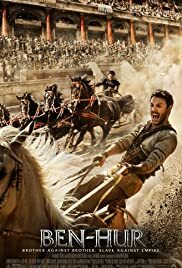 His return coincides with a rising insurrection by the Zealots, Jews who are opposed to the oppressive nature of Roman rule..
Judah Ben-Hur: [to Dismas] How many Romans do you even know? Have you ever had a conversation with a single one in your life? Don't spit your hate for all when you don't even know one. Q: Does this movie have any merit or is it just christian propaganda? Huston conveyed emotion, remorse, rage, resignation and relief with depth and the effortlessness of truth: each won by long years of pain or the grace of an instant. A sort of well, dare I say 'goodness' seems to emanate from the man. He is blithely naive, callow, filled with talent and care for his fellow man and beasts. A mantle of grace rests upon him....you can feel it. 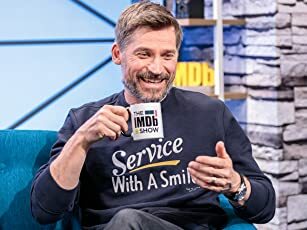 I would give his performance 10 stars. In fact, I do. I do not like the inclusion of contemporary music in historical settings. It grates at the suspension of disbelief required to be lost in the time and place being brought to life. It holds the entire narrative up against a shadow puppet screen and says 'remember, this isn't real.' That's not what I want. Contemporary music plays at the close of the film, I recall. Also, the costuming.... they didn't get away with the use of polyester fabrics ~ particularly with metallic elements. They could be seen and were glaring anachronisms, particularly in the women's clothing and in the beginning scenes. Again, jarring to one wishing to believe he is indeed looking upon the time roughly corresponding with the beginning of our calendar system. The costuming recovers, however. Huston's tunics and attire are flawless. But what about Freeman's Tuareg clothing? Was he a Moor? A Tuareg? An Amazight? They might have made it more clear which sort of African he represented. The film is worth seeing. It is stirring. It touches the depths of suffering and sorrow and leaves an impression if not a few tears.